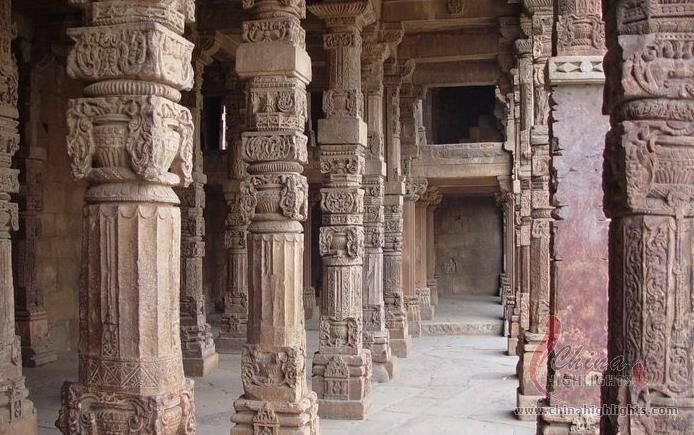 Kaifeng attractions are mainly in the form of architecture. 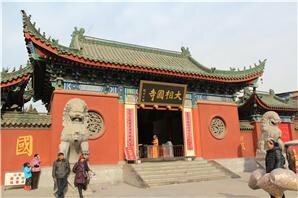 Ubiquitous ancient buildings from different times line the back streets of the city, among which Iron Pagoda, Pita Pagoda, Shanxi Shaanxi Gansu Guild Hall, and Kaifeng Jewish Quarters are the most famous. 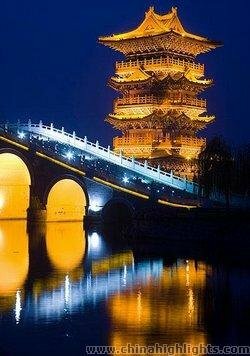 Kaifeng is one of the seven ancient capitals in China. 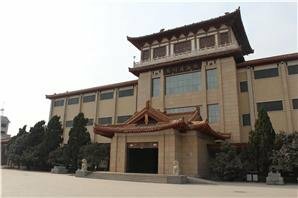 Most of the city&apos;s historical relics are kept in the Kaifeng Museum. 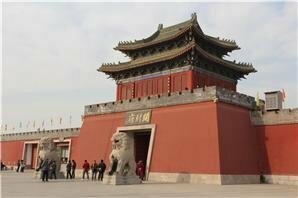 China Highlights&apos; Kaifeng tours combine the best of Kaifeng&apos;s attractions. Or, have us design a tour to add any attractions that you would like to visit. 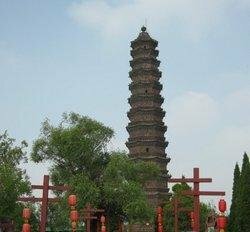 Sturdy brick tower has endured since 1049 13 stories, 56 meters - 186 feet tall Stood for 1,000 years despite earthquakes, floods, and war Song Dynasty style Features Perhaps t..
Accolades Park covering about 83 hectares or 205 acres. More than half of it is composed of two big ponds. Building red temple building with a big base that dates to 1692. Features ..
Accolades Place to learn about the history of the Jewish community in Kaifeng See a Muslim area of Kaifeng See the site of the former synagogue (now a hospital) Perhaps meet descendan..
Accolades A squat three-story structure remains from a nine-story hexagonal structure It is said that 76 feet of it is now buried in dirt Oldest tower in Kaifeng Features ..
Accolades Built in 1776 Put on the list of nationally protected sites in 2001 Big and important commerce building along the Grand Canal One of the best old buildings to see iin Kaifen..
Tens of thousands of ancient artifacts (386–1800) a Chinese art collection museum A concentration on Song Dynasty pieces and history Kaifeng Jewish history relics on the fourth floor ca..
Kaifeng is also famous as “City of Calligraphy and Traditional Chinese Painting” and “City of Traditional Opera”. Four famous Calligraphy styles “Su” (initiated by Su Shi), “Huang” (initiated by Huang Tingjian), “Mi” (initiated by Mi Fu) and “Cai” (initiated by Cai Xiang) originated here. 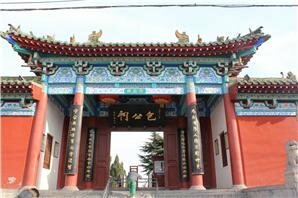 Kaifeng is the birthplace of Xiang Fu Yune in Yu Ju (Henan Opera) and Henan Zhuizi. 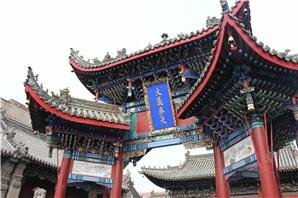 When traveling in Kaifeng, people can have a tour to the Painting and Calligraphy Institutes and some theaters. They may gain some serendipity. Lord Bao was a well-known incorruptible and upright official in the Northern Song Dynasty (960–1127), who was famous for his fairness in lawsuits. 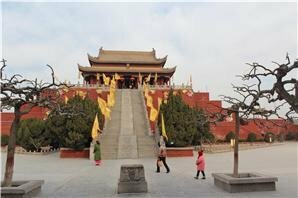 The people of Kaifeng built the memorial temple to com..